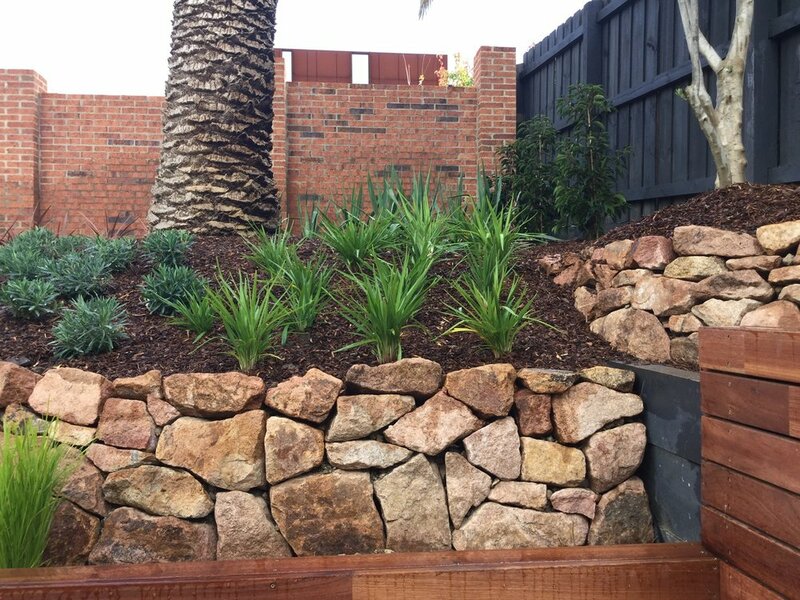 ABS Landscape Services provides quality landscapes by qualified people. We offer commercial and residential garden design and maintenance. Contact us on 0419 881 970 for a quote today. We’ve used Anthony and his team for several projects over many years – from a large scale re-design and remodelling and replanting, to everyday garden care and maintenance. His service is great and we’re very happy to recommend him. At ABS Landscapes we value your choice to contact us with your important enquiry and will be in touch with you soon.